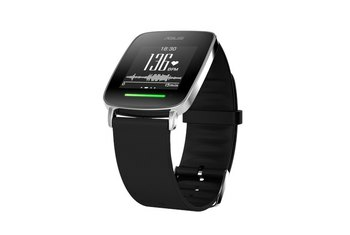 With a built-in accelerometer and sleep tracker, this exercise watch works with or without a smartphone at hand. 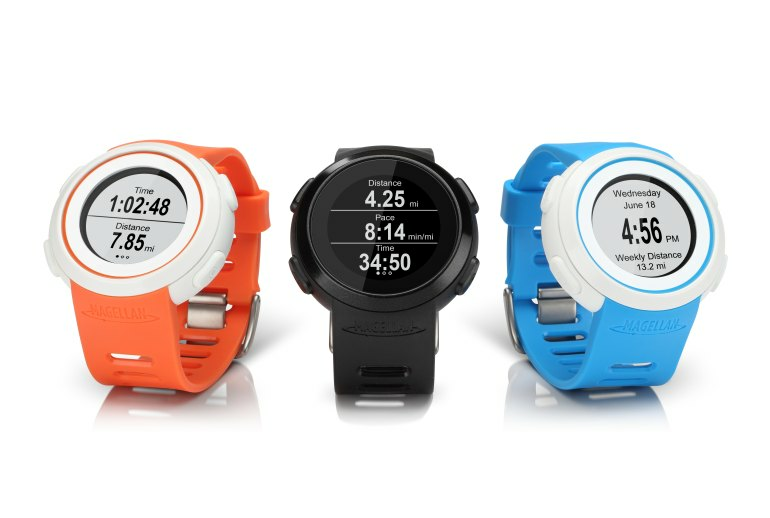 It pairs with many devices including heart rate and cadence monitors, and it works with many custom apps. The battery lasts for eight months. There is no built-in heart rate monitor or GPS. It must pair with another device for these features. Users have reported having trouble with the Bluetooth. The pedometer is easily tricked by arm-swinging movements, which the Echo Fit counts as extra steps. 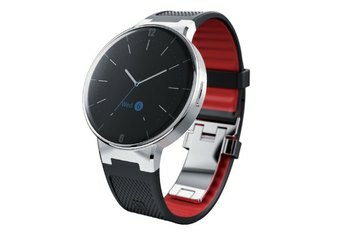 Instead of trying to be an all-in-one fitness watch, the Echo Fit by Magellan pairs with different devices and works with a variety of smartphone apps, so users can choose the features they want. 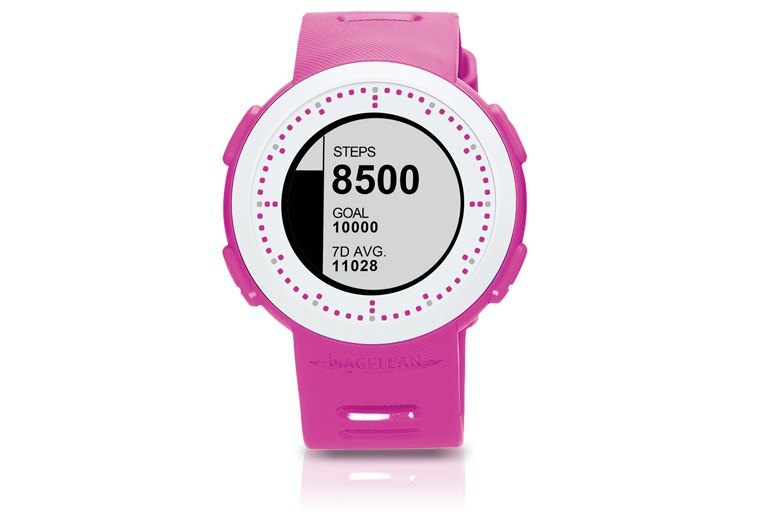 On its own, the watch counts steps and monitors sleep, providing daily goals and weekly averages. 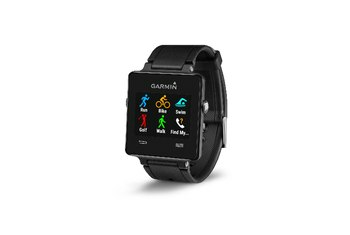 Paired with a phone via Bluetooth, it displays alerts, controls music, and counts travel distance using the phone’s GPS. It has limited water resistance but nearly unlimited battery life, functioning for up to eight months using a disposable battery. 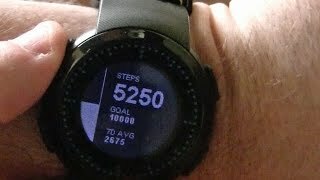 In my experience, however, the pedometer is a bit generous in a sense that if you swing your left hand a lot (assuming you place the Echo Fit on your left hand’ wrist), it will be counted as extra steps. So, activities like washing dishes or stretching may be counted as steps by the Echo Fit. The Echo Fit also includes a pedometer, which is fairly accurate for those times you're taking a quick stroll and want to see about how far you went without draining your phone battery in the process. And while its makers claim it is capable of tracking your steps, distance traveled, sleep and calories burned, it seems that it's essentially just a viewing screen for your favourite smartphone fitness apps. Thanks to its physical buttons along the side of its body, you can keep your phone in your pocket and control music and apps while working out. You won’t have to recharge the device, as the company has opted for a replaceable coin cell battery instead, giving it a running time of around eight months. There's no vibration or a silent alarm and the watch doesn't automatically sync with a mobile device. You are instead required to press the top left button on the watch and select sync each time you want to connect it. The company explained that this helps prevent battery drain. 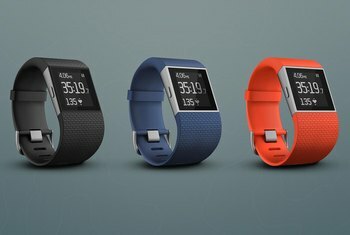 In fact, as the watch (or fitness tracker) is always worn, it is able to provide you with much more in-depth analysis of your health in general. Echo Fit features a high-resolution LCD display with an optional to invert background and character shading from black to gray. The big difference between the two is the fact that the Echo Fit will work with a wide variety of apps for iOS and Android right out of the box. This mode requires no phone be on your body while you run, but at the same time won’t show a GPS track afterwards. I asked what the accuracy level looks like here and it’s something they’re still narrowing down. 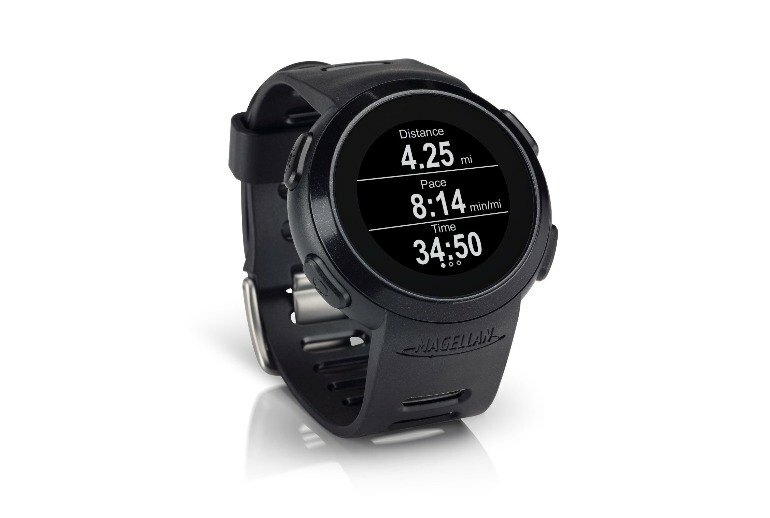 It connects to your smartphone using Bluetooth, and can stream data in real-time, ensuring you’re kept informed of your performance.